Active Military and Students; we provide them our lowest cost of $45 an hour. Other offers may be found on our store page. We care about your music, our reputation relies on your satisfaction. If you’re new to recording, take a look at our “engineering considerations” page. Musictech.net also has a great write up for you to become familiar with the process of recording. Anne Freeman has over 30 years of in the studio and live performance experience. 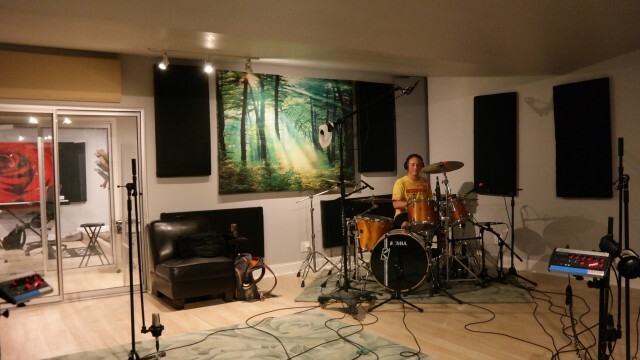 Studio sessions can make it feel harder to get into the moment; she has techniques to make it easier for first timers. Professionally trained in Vocal Styles by the Berkeley School of Music in Boston. All session files have a lifespan of 30 days before they are removed from our servers. Session files must be requested in advance, so your engineer can transfer the data. Please plan accordingly by providing a jump drive with enough space required for the data, and schedule your session time to allow for the transfer while you are here. If you need your sessions files and cannot schedule time to do so, for $75.00 we will provide the drive and transfer your data files for you, which you may pick it up, during business hours, at your convenience.